Real Estate services to all of Lee County Florida and its surrounding areas. Led by Yoselyn Hollow, the RE/MAX Realty Team has earned the title of the top producing real estate brokerage in Lee County for the past 8 years. 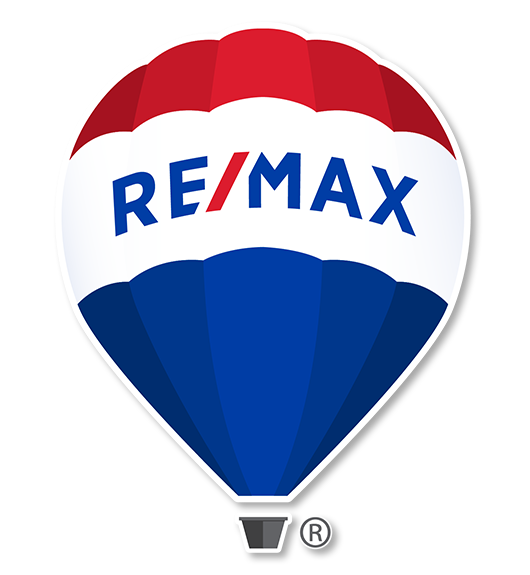 Our stellar team is ready to exceed your expectations and show you the RE/MAX Realty Team difference. To begin your real estate research, simply select one of the links below to purchase, sell, or rent properties in Southwest Florida. Our goal is to be informative and helpful. We hope to earn your business with our exemplary level of service and extensive local knowledge of the Southwest Florida area. 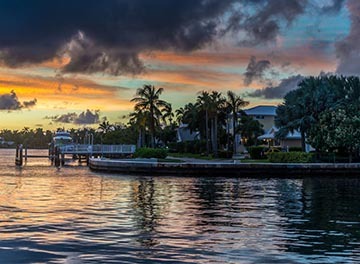 If you are looking to buy, sell, invest, or rent in Cape Coral, Fort Myers, Sanibel, Fort Myers Beach, or any of the surrounding island real estate, RE/MAX Realty Team can help find your dream in paradise. We have 3 convenient office locations to serve your real estate needs. 2 office locations in Cape Coral and 1 Fort Myers office to best serve your needs. 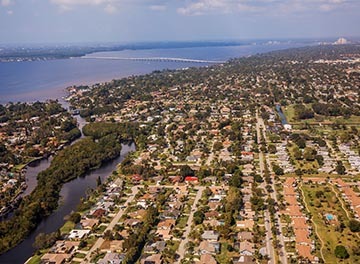 Buying Or Selling Real Estate In Southwest Florida? We Welcome The Opportunity To Earn Your Business. Contact Our Office Today!